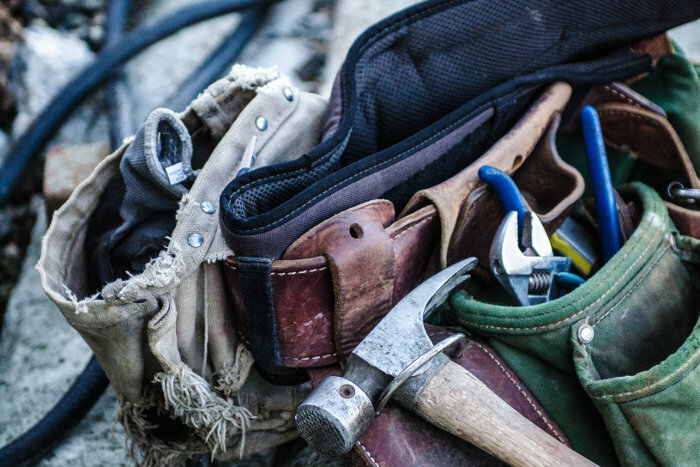 Available to purchase for installation by your electrician. Free delivery anywhere in Port Elizabeth. Local pickup or flat rate shipping View product. 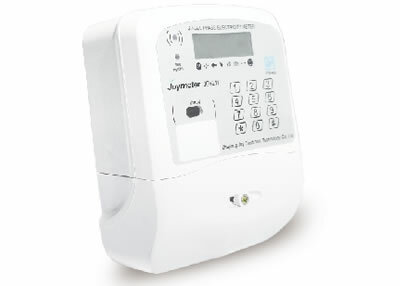 JOY211L is a new cost-effective solution of JOY211 series single phase electricity meter. It provides an integrated solution for kWh View product. 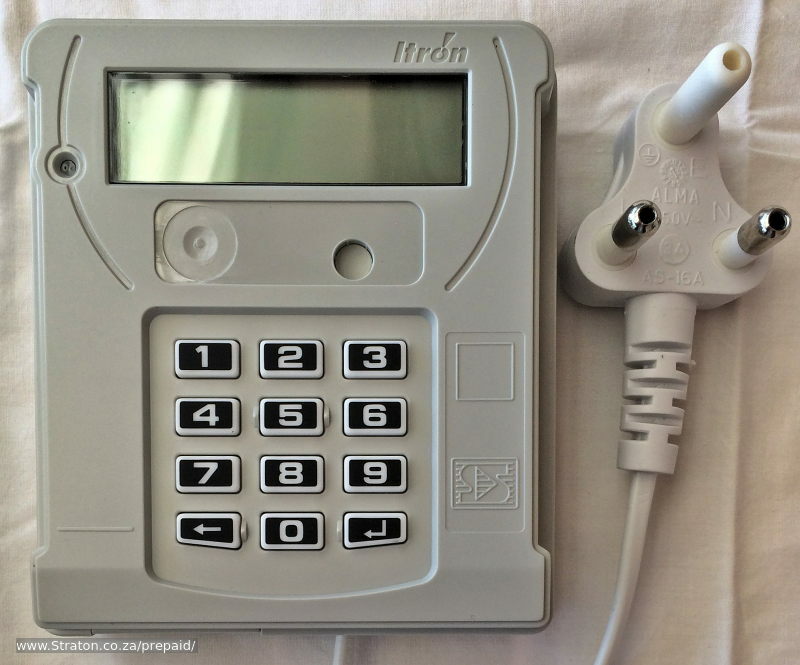 Straton Electrical will install your meter in the Nelson Mandela Bay Area. This price is only valid in the following View product. 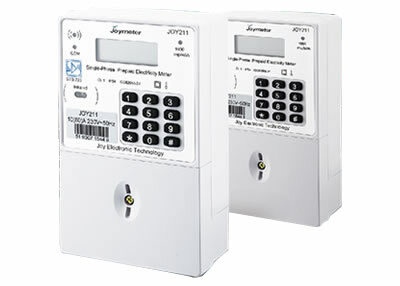 JOY211 provides both integrated and split solution for kWh measurement and prepayment. Credit and management data is transfered from a View product. 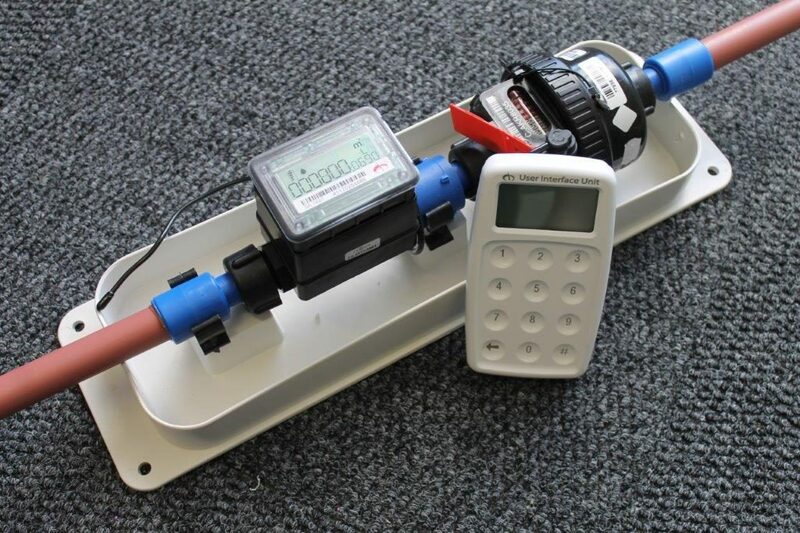 The US PP Water Management Device (WMD) contains an electronically controlled valve and microprocessor with embedded firmware that enables it, View product. 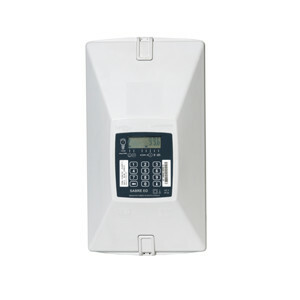 The ACE 9000 is a split meter (the client plugs the keypad into any wall socket). Split meters help avoid View product. 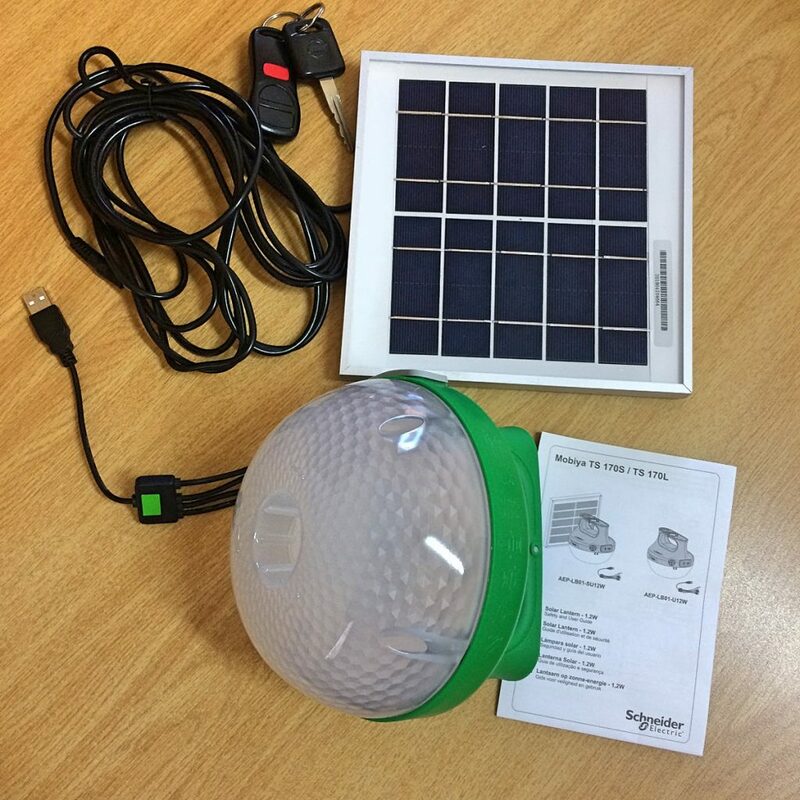 Benefits • Sufficient light for comfortable reading and other day today activities in an un-electrified household • Water resistant up View product.